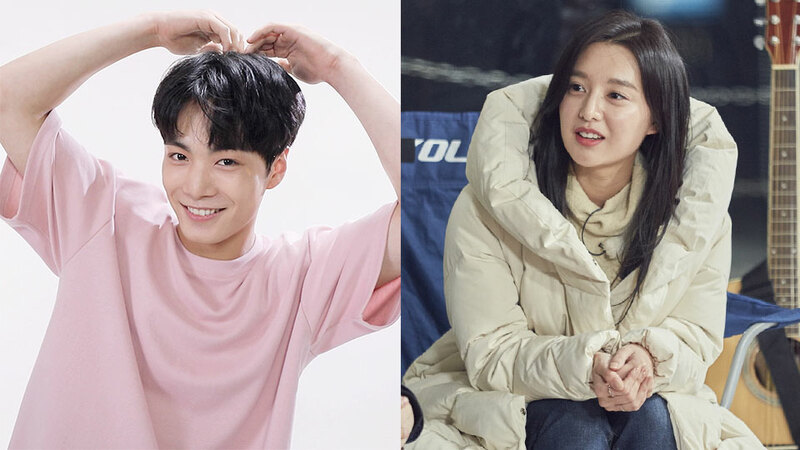 On the January 28th airing of 'Night Goblin,' actress Kim Jiwon appeared as the special guest. To choose which two cast members would dress up, they had to impersonate Kim Jiwon's popular aegyo from her drama with Park Seojoon, 'Fight for My Way.' All of the cast members took turns to show their own way of the aegyo, including NU'EST's JR. The NU'EST member took his turn and he confidently said the line without any doubt. Seeing him, all of the members, including guest member Kim Jiwon, was in shock, not believing what they had just seen with their eyes.